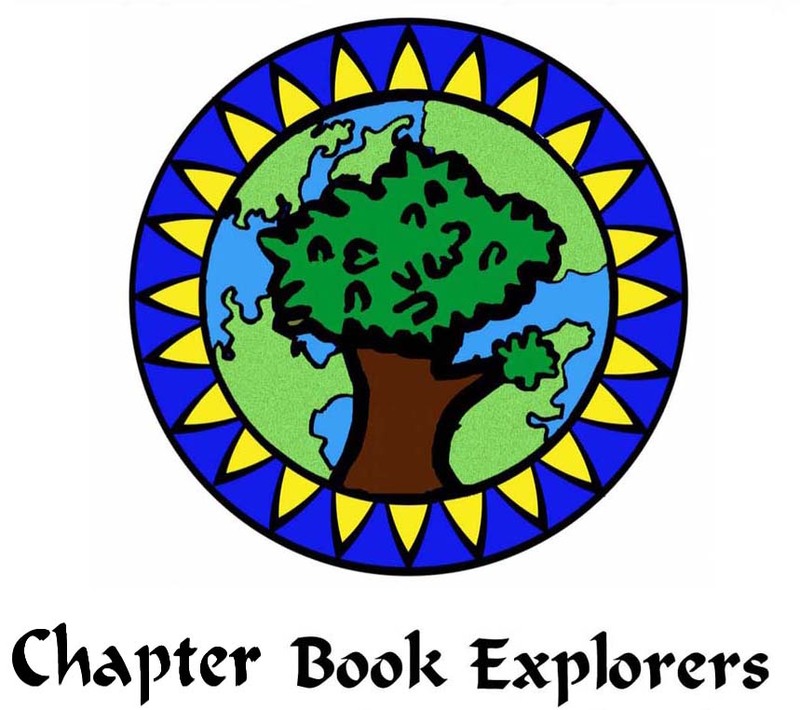 Who are Chapter Book Explorers? They are families travelling together across a landscape of learning opportunities. They love to test all the tasty morsels offered, keeping their hearts and minds open for knowledge and keeping their hands at the ready to make, bake, craft and experiment. They are child adventurers who may still sometimes need a guide to help negotiate the twisty-turny road towards independent learning. 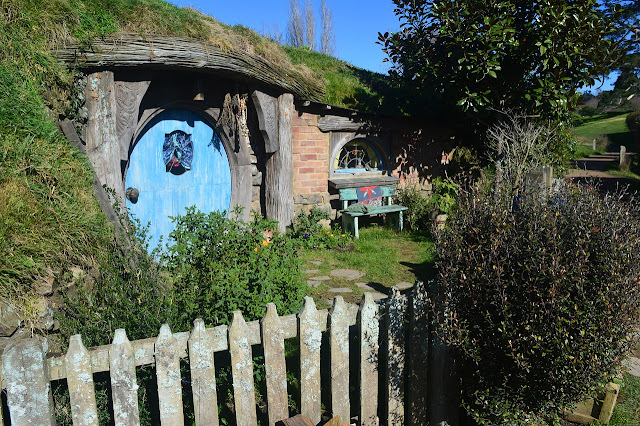 The path is sometimes mapped for them by older, more experienced travellers and sometimes, the path is of their own choosing as they hone their skills and sharpen their taste-buds. They are independent readers who can navigate a pdf by themselves to determine their own learning adventure. They take on fellow travellers only when necessary and confidently carve their way forward, printing only what they need, exploring new ideas and learning what they want. 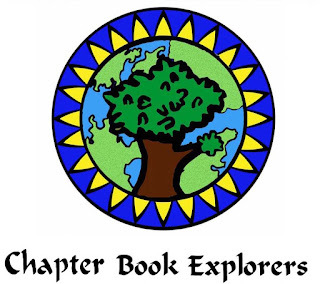 Chapter Book Explorers are all these things. 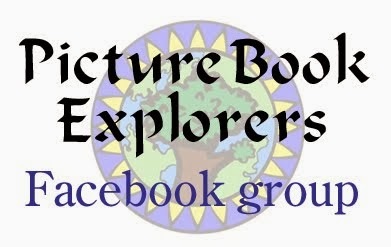 They are ready for longer, more in depth, more complex studies that Picture Book Explorers. 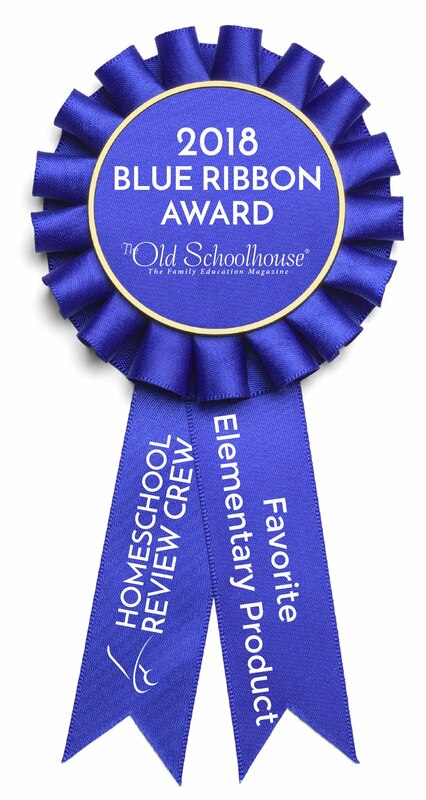 They are home educators, home schoolers, tutors and families who enjoy learning together and they are young learners who are ready to learn by themselves. 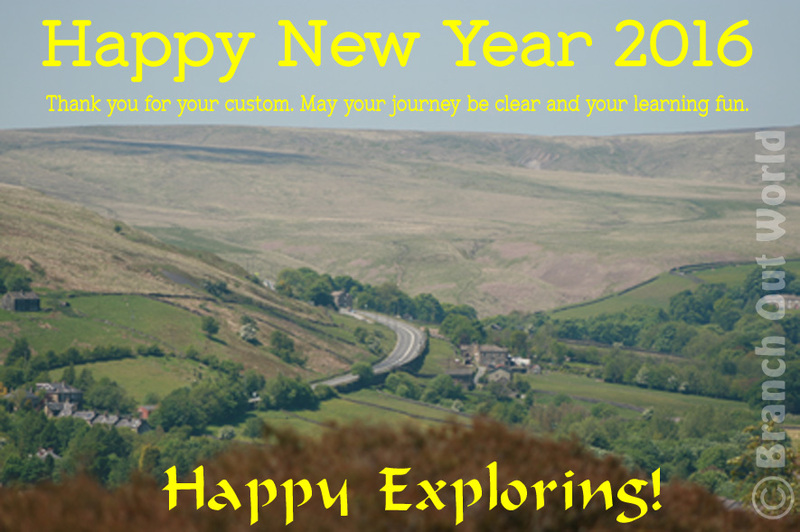 Chapter Book Explorers ~ Tom's Midnight Garden is written for learning adventurers between the ages of 8 and 12 years. The unit study can lead you on a journey that takes anywhere from 2 to 6 months to complete, depending on the number and type of activities chosen. Unlike Picture Book Explorers, it is written to the child rather than the adult so children can work with the material independently, if they wish. Find out more and view a sample chapter here. You will also need a copy of the novel Tom's Midnight Garden by Philippa Pearce. JRR Tolkien was born in South Africa on 3rd January, 1892. You can read a full biography here and a shorter one here. You could also follow the Tolkien Trail and journey through Middle Earth guided by Gandalf. The site contains games, fan fiction, artwork, music and a discussion board. *Parents, please check suitability before letting your children on this site. Supervision is recommended.